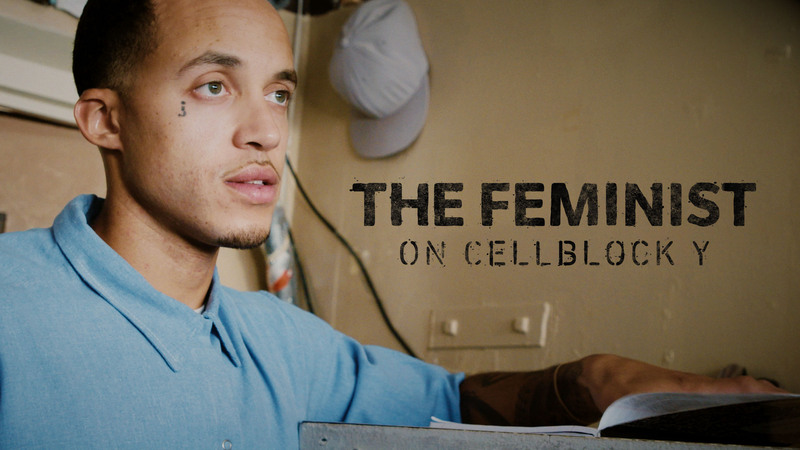 Richard Edmond-Vargas, serving a sentence in Soledad prison since he was a teen, teaches his fellow prisoners about toxic masculinity, vulnerability, and feminism. “We cannot challenge our harmful behavior without challenging patriarchy,” – Richie Edmond-Vargas. Richie was released from prison in July, and will join us to discuss his experience and this film! Co-presented by Initiate Justice. Richard Edmond-Vargas and Taina Vargas-Edmond will speak at the screening, you don’t want to miss this!